Babies are often supplemented during breastfeeding, sometimes with formula and sometimes with breast milk. The introduction of a supplement, both continent and content, can affect the feeding of the baby, so it is necessary to study well its real need. In this article we will discuss what supplements are, when they are needed, and the best options for administering them. These are variable amounts of milk, which are given to the baby once or several times a day after the usual breastfeeding, to help the baby gain or regain weight. Do supplements always have to be made of artificial milk? 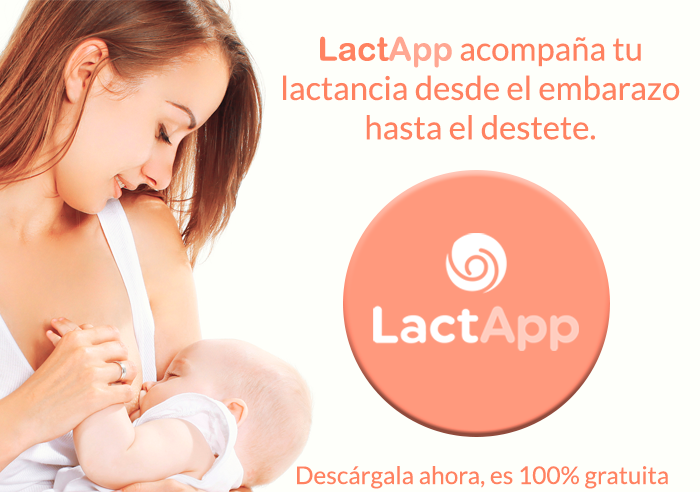 Thus, the first option for supplementation is always to offer expressed breast milk to the baby, if the mother is unwilling or unable to pump, artificial milk is the third option. Premature babies who have difficulty suckling or their mother does not achieve an adequate milk production. Babies with pathologies, who lose weight or with growth failure. Babies who lose more than 10% of their weight in the first few days of life. Babies who, after 15 days of life, have not regained their birth weight. Babies whose mothers become pregnant before they are one year old. In these cases, it is advisable to encourage the feeding of the baby in order to correct the situation as soon as possible. Once the situation has recovered or normalized, the supplements can be eliminated. In the case of artificial milk supplements and depending on the amount that the baby takes, it will be necessary to relactate. 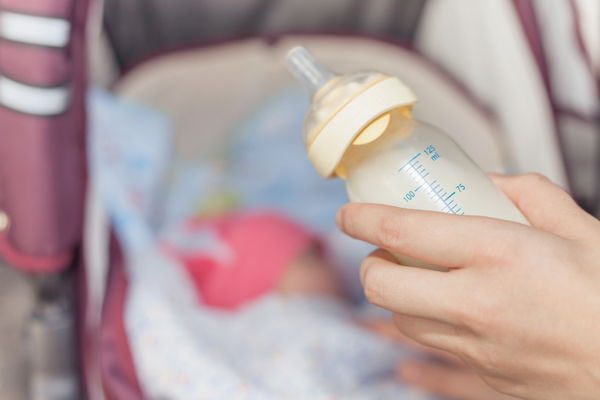 In the case of babies who take breast milk supplements, once they have regained weight, the supplements can be removed at once as the baby will find the milk he needs in the breast. The amount of milk offered to the baby is usually small amounts of 20 or 30ml (less than 1 oz) several times a day. It will depend on the baby’s situation and his needs. It is crucial that the baby is able to normalize its weight. Do the supplements always have to be given in a bottle? Supplements can be offered in a bottle, but there are always alternatives when you don’t want to use them. Depending on the situation and the age of the baby, the most suitable method can be found in each case: syringe-finger, glass, spoon, Supplemental Nursing System, etc. In short, it is just as important to plan the baby’s supplement as it is to accompany the mother so that her milk production is maintained or increased in the event that she needs it, as well as to bear in mind the importance of informing about the methods of supplementation and making a good follow-up for the relactation. I didn’t expect my baby to breastfeed so much!